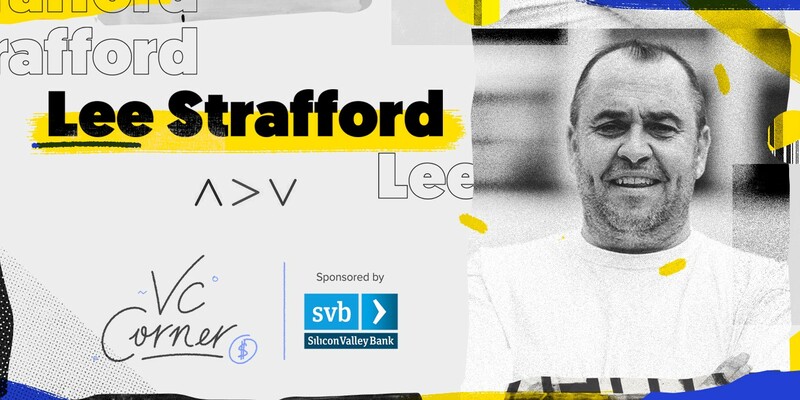 Lee Strafford is Co-founder and CEO at Accelerated Digital Ventures (ADV). He is responsible for shaping the ADV strategy and raising funds. Lee’s focus is on creating the environment for scale-ups to scalebig. Previously he had the privilege to co-found and lead the development of PlusNet from 1997–2007. Lee then spent eight years doing ‘community work’ trying to improve support for startups especially in the North of England. Please enjoy this Q+A with Lee Strafford. Promoting collaboration across top angels, early stage VCs and microfunds. We want to connect large institutional investors to the early stage VC asset class at scale, enabling the best founders to scalebig over the long term, wherever they are based. Big ambition needs to be backed for the long term with patient venture investment in order for generation-defining companies to be built. We’re meeting amazing founders from very different background and in very different locations, proving they can build big companies without having to relocate to access capital. Founders in the UK (and Europe) are consistently demonstrating how talented they are and how big the investment opportunity is here. The ability to see the nearly impossible future that needs to be built. The ability to bring people with them around that vision. The ability to build an empowered team full of people who are better than themselves! Our first investment was Wefarm early in 2017. Wefarm represents a massive opportunity to create huge economic and social impact. The network now consists of over a million farmers, more contributors than Wikipedia. Since our first investment (alongside LocalGlobe) we’ve been joined by True Ventures and can’t wait to see what the future brings. A really exciting team, product and opportunity. Will this team be able to sustain the 10–20 year journey of building an industry or generation-defining company? Will these investors be with me as a partner for the long haul? Any entrepreneur committing to their mission; creating shared opportunity for others; making the world better in their own way; and making some money along the way is a leader I admire. I am autistic and somewhat dyslexic. Time is your most expensive resource. Invest it carefully ensuring that you’re doing what might be the most challenging thing ever but which if successful can lead to a big outcome. Startups interested in an opportunity to pitch ADV can apply here.